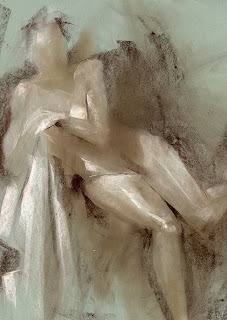 Francis Vallejo | blog: pastel figures, etc! Hey guys! Happy 4th of July... hope everyone has a top notch weekend! 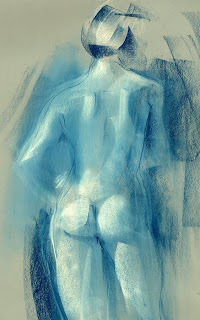 Here are some pastel figure drawings ranging from 5-20 minute poses. I'm digging this method. Definitely something to explore more. 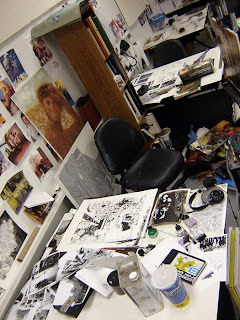 I also included a pic of my epic workspace at the Academy....I'm proud of it! These are simply beautiful Francis! 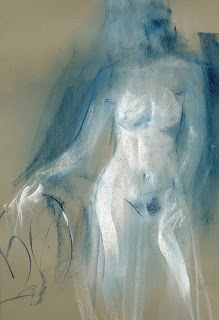 I really like the sharp shapes and angularity inthe design of the shadow/light shapes. keep it up! the figures are pretty nice! Really feeling them. 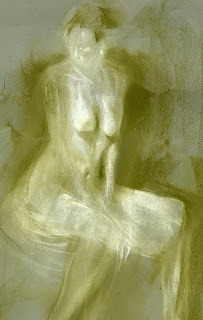 I haven't drawn from a model in a couple months - this gets me itching for some pastel and newsprint. Hey man, these are awesome. 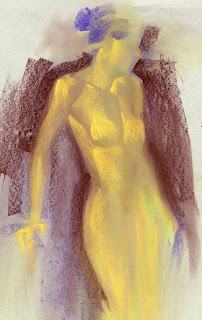 I'm a sucker for some creative life drawing and my good bro, these hit the spot. So simple looking but hitting those perfect lines is shear talent. LOVE them!